Greenville, NC - Each year, Alexander Paul Institute of Hair Design and other schools accredited by NACCAS (www.naccas.org) report their outcome rates by November 30th. These rates are based on students scheduled to graduate in the previous year, 2017. The rates are listed to include all programs at the school, so for 2017, these rates include both the Cosmetology Program and the Esthetics Program. These rates help prospective students, parents, and staff members learn about the performance of our school. Job Placement - Our school has a strong tradition of outstanding performance in placement. In fact, since reporting, only 2 cosmetology graduates have been considered not placed in our reporting history. Our 100% rate is in line with our past performance, and we are very proud of this rate. Licensure - This rate measures the percentage of graduates that took both parts of the licensure exams in NC that passed those exams by the time the report was compiled and submitted. We are proud to announce that 100% of students who took both parts of the state licensure exams passed. This is in line with our past success in the area. In our reporting history, we've only reported a less than a 100% rate in 1 year. 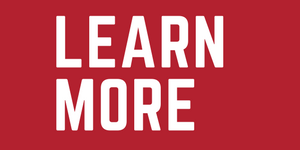 Graduation/Completion Rate: Because of several factors, not all students complete the program. We aim for our graduation rate to be between 75% and 85%. Our requirement is a 50% graduation rate, which our school more than meets. To the lay person not familiar with educational statistics, this rate may seem low. However, our school views this rate positively and in line with our goals, although we always look for ways to improve our rates. We encourage stakeholders to compare this rate to other institutions under the same accreditation. 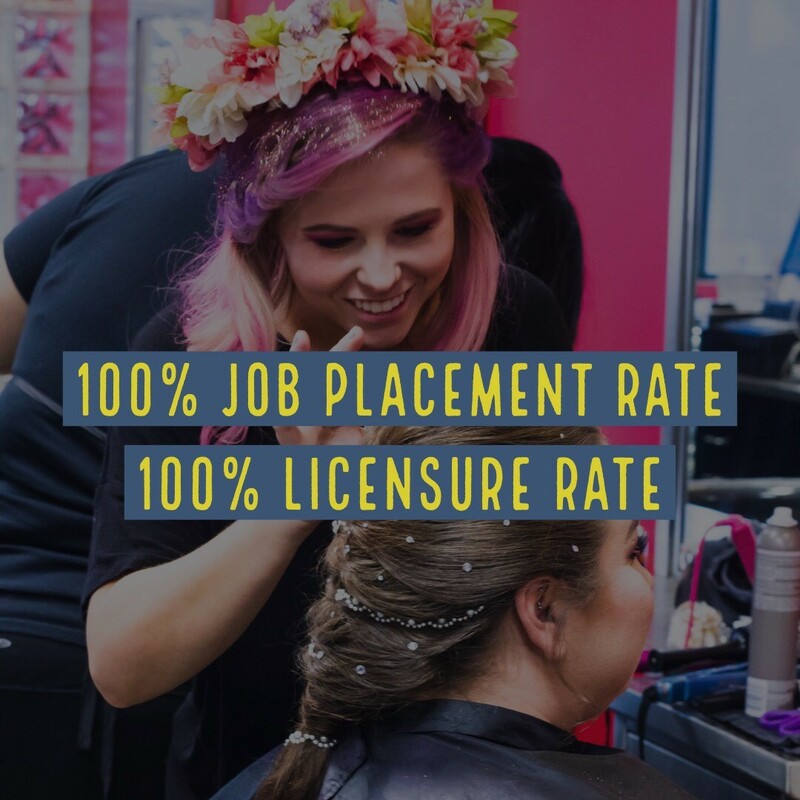 Alexander Paul Institute of Hair Design is not required to publish a letter detailing rates (only required to publish the rates themselves), however, we are proud of our outcomes and want to share to increase transparency in our education. The school maintains documentation for these rates according to rules and guidance from our accreditor. Please contact us for any questions regarding these rates or our programs in cosmetology and esthetics.